An officer who authorities say ran over a man who was fleeing police in southwestern Michigan has been charged with assault. 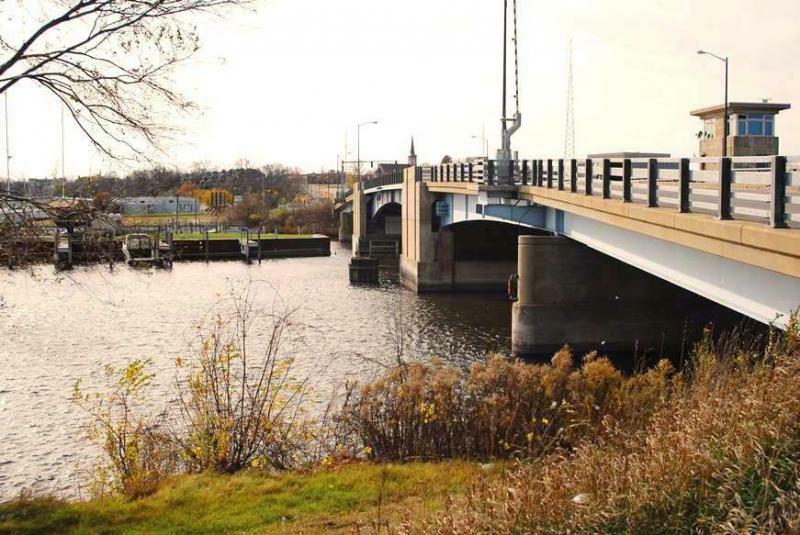 The state has fully relinquished oversight of Benton Harbor, six years after the city was placed under emergency management to address a budget deficit. Friday's decision followed a recommendation from a state-appointed receivership transition advisory board. 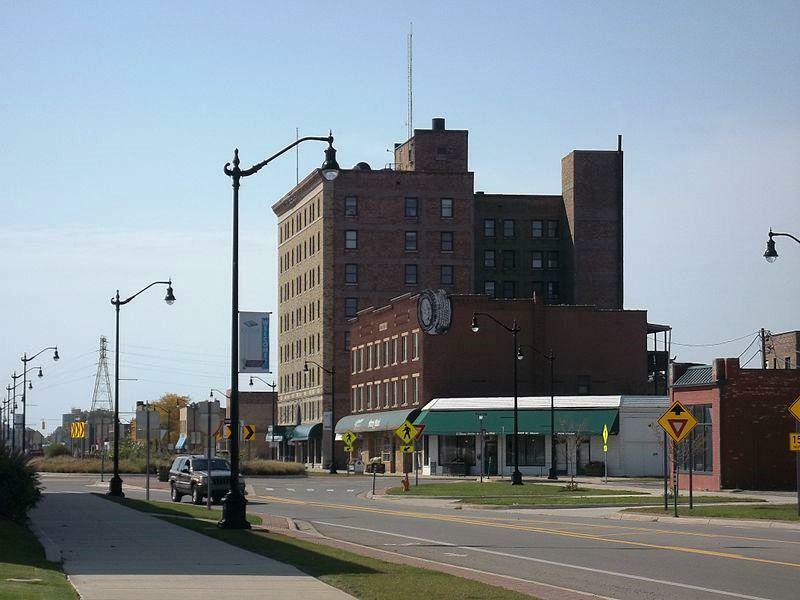 The southwestern Michigan city will manage operations and finances without oversight. City council ordinances no longer need approval of the board that was appointed in 2014 once emergency management ended. Both Gov. Rick Snyder and former Gov. Jennifer Granholm appointed emergency managers in Benton Harbor. The city of Flint has hired a new chief financial officer with experience with troubled city finances. Jody Lundquist comes to Flint from Benton Harbor, where she was the city’s finance director. Like Flint, Benton Harbor spent years being run by an emergency manager, appointed by the governor to fix the city’s money problems. 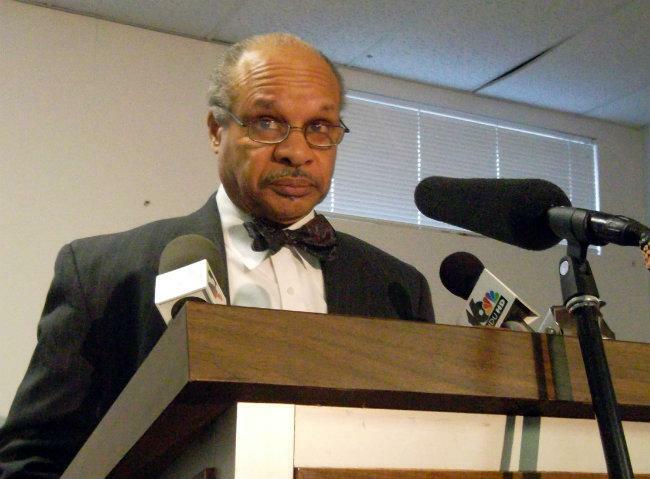 Benton Harbor exited direct oversight more than a year ago. Flint did the same a few months back. One of Benton Harbor’s old emergency managers is expected to head to federal court next month. Tony Saunders was Benton Harbor’s emergency manager from January 2013 until he declared the financial emergency over, in March 2014. For years, kids have been leaving Benton Harbor schools in droves. Meanwhile, per-pupil money from the state has been flat. Now the school district has signed a consent agreement with the state to wipe out a $15 million deficit. "It's what's called debt. You know, we had an $18 million deficit. We knocked it down some, but the state only gives you so much time. And when that time ran out, we had to consider other options." The Benton Harbor Board of Education may take a step this evening toward getting its financial house in order. 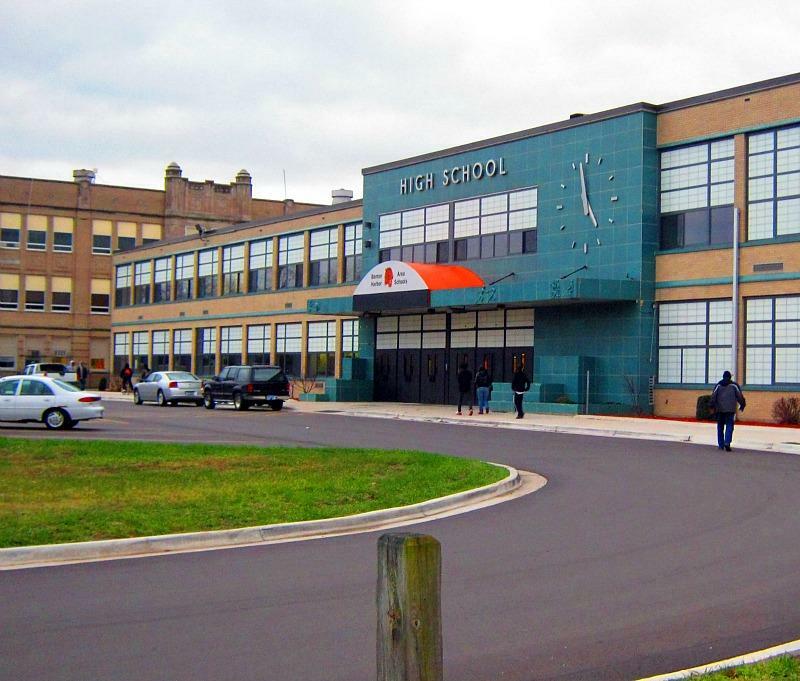 Benton Harbor Area Schools faces a $15 million deficit. Last month, a state panel determined the school district is in a "financial emergency." As part of the agreement, a consultant will assist district leaders in implementing the plan. 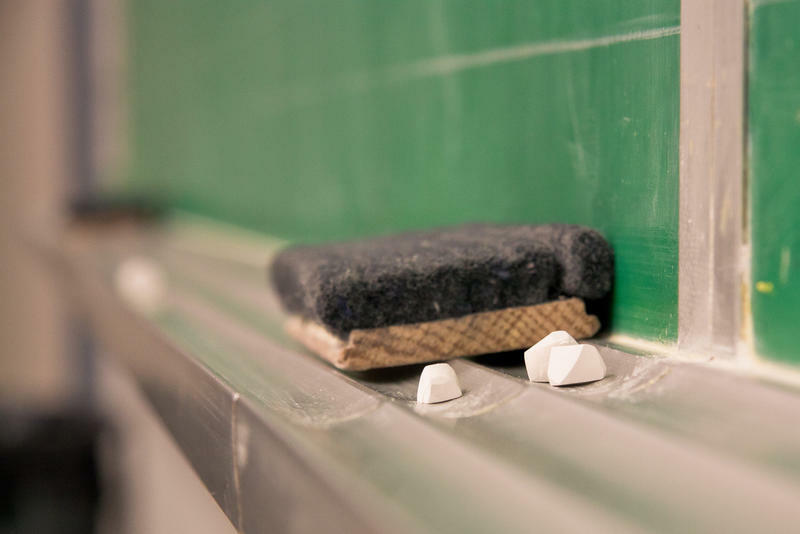 A state loan board will choose between two competing proposals to give a short-term bridge loan to the Detroit Public Schools. One is from the district’s emergency manager. The other is an alternative proposed by the school board. The district is under the control of an emergency manager while it digs out of a deficit. The district’s teachers are opposing a plan to close 24 schools and cut their pay by 10%. This would be the second round of pay cuts for Detroit teachers. Gov. Rick Snyder says the district’s troubles require tough choices. Gov. Rick Snyder says Benton Harbor's financial emergency is over. It's been four years since the state appointed an emergency manager to run the city's finances. Snyder attributes Benton Harbor's success, in part, to the new emergency manager law he signed after voters repealed a former version. The law gives managers broad powers to fix the finances of the cities and school districts. Snyder also gives Benton Harbor's most recent emergency manager credit for building trust in the community. 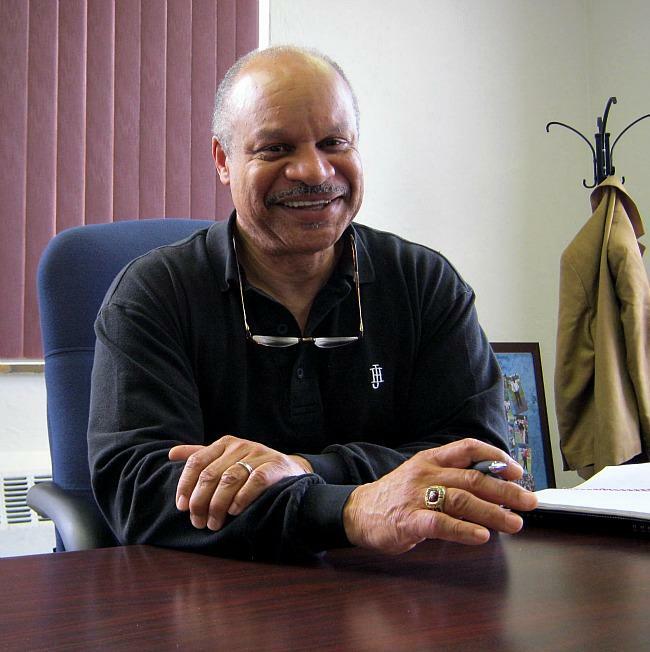 Benton Harbor’s emergency manager is planning his exit. That’s after the state agreed to loan the city more than $2 million. When Benton Harbor officially began its financial emergency, Jennifer Granholm was the governor. During the last four years, the city has operated under three different versions of Michigan’s emergency manager law. That’s how long it’s been. Elected leaders in Benton Harbor are rejecting the emergency manager’s plan to take on debt to pay down the city’s deficit. 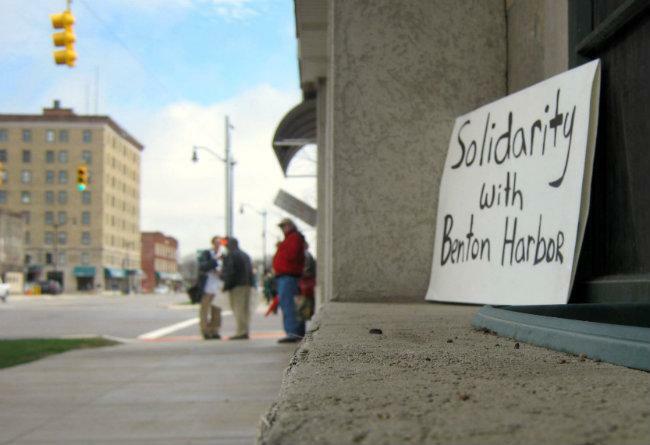 Benton Harbor has been under state control for three years. It's cut its deficit by a third; from $3.4 million in 2010 to $1.2 million, according to the latest audit. 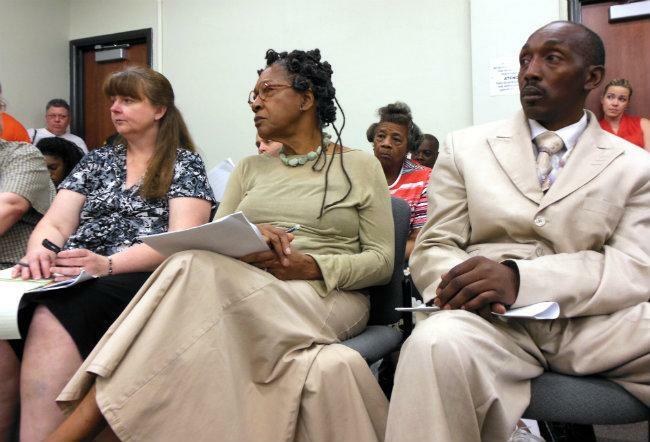 Benton Harbor residents rejected the idea of an income tax in their community. The vote was 667 opposed and 543 in favor. The city has long struggled with budget problems and is under a state-appointed emergency manager. Mayor James Hightower says he's elated that the tax failed. Commissioner Trenton Bowens says his camp is not giving up, they'll work to get the proposal back on the ballot in May. A southwest Michigan city under state control will decide whether to impose a new city income tax in Tuesday's election. An emergency manager has been running Benton Harbor since March 2010. 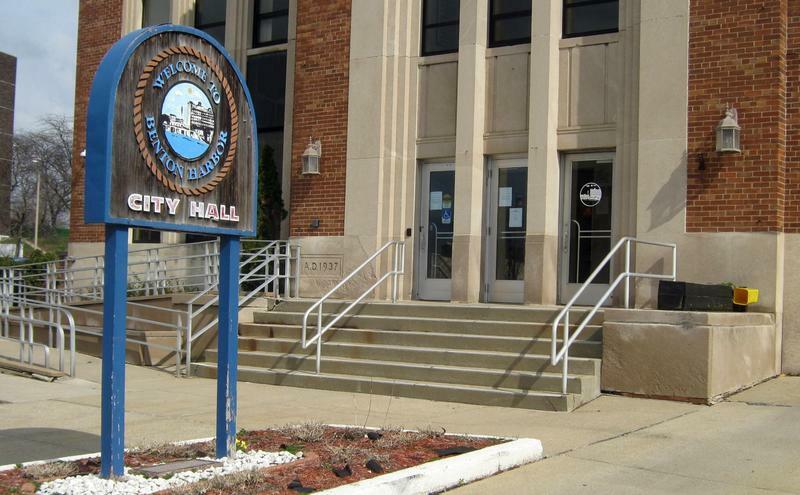 If the proposal passes, people who live or work in Benton Harbor will pay a small percentage of their income to the city government. More than 20 other Michigan cities have an income tax. Benton Harbor Emergency Manager Tony Saunders is breaking months of silence on a proposed city income tax. Saunders says he has some concerns about the proposal. “I want to make sure we have a strong climate for business investment here. Also, you know this is one of the poorest cities in Michigan, so the last thing I want to see is our citizens being taxed once again when they’re already struggling to make ends meet,” Saunders said. Elected leaders in Benton Harbor have a lot more convincing to do if they want to get a city-wide income tax on the November ballot. Supporters of the income tax proposal aren’t sure exactly what the rate would be or how the money would be spent. They have general ideas, but that ambiguity makes business owners nervous. “If they really want to do something like this they really have to have the trust of the citizenry and the business community that they will, in fact, spend the dollars that they earn in the way in which they say that they’ll spend them,” said Pat Moody, Executive Director of the Cornerstone Chamber of Commerce. The city of Benton Harbor has been under the control of a state-appointed emergency manager for more than three years. 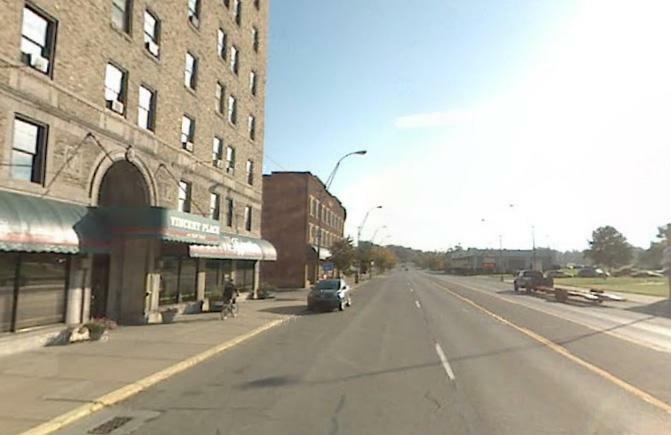 Now some elected leaders in the state’s poorest city are proposing a new way to raise revenue. Benton Harbor has done a lot to try to get out of debt; laid off workers, combined the police and fire departments, restructured its loans. But City Commissioner Trenton Bowens is convinced the city of roughly 10,000 people needs a citywide income tax. Benton Harbor’s new emergency manager says the city is on track to eliminate its structural deficit within a year. The city's finances have been under state control for more than three years. Emergency Manager Tony Saunders started in February after the state ended the previous manager's contract at the city commission’s request. People in Benton Harbor voted overwhelmingly to raise property taxes to support city services in Tuesday’s election. That’s after voters rejected a similar set of proposals last November. The city is already running in the red and the millage represents around 20-percent of the city’s income. 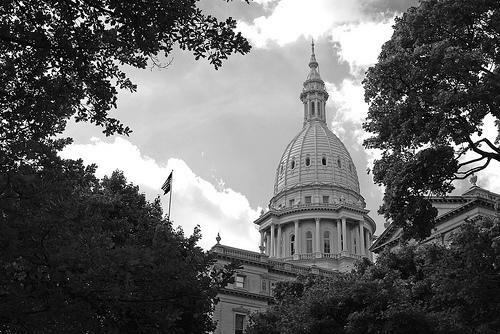 In this week in Michigan politics, Jack Lessenberry and Christina Shockley discuss the likelihood of Michigan having a part time legislature, what will happen to former Supreme Court Justice Diane Hathaway and who is likely to replace her. Lessenberry and Shockley also talk about the 26-year-old who will soon be the emergency manager for Benton Harbor. "Governor Rick Snyder says he’ll be listening for plans to fix the nation’s finances in President Obama’s second inaugural address today. He says bickering in Washington about the fiscal cliff and the debt ceiling are delaying a more-robust economic recovery," Rick Pluta reports. "Michigan income tax returns for 20-12 will look a lot different than last year. That's because a slew of deductions and credits have disappeared. 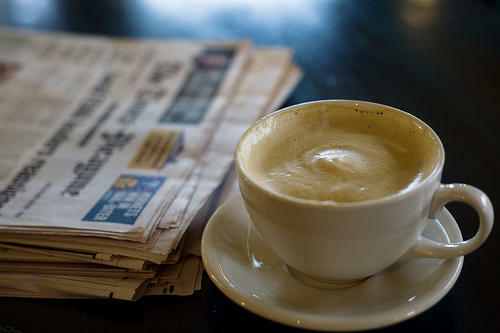 Many retirees will have to pay taxes on their pensions. 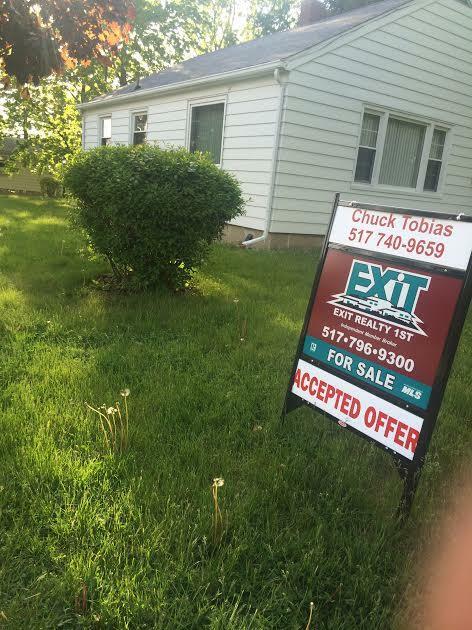 The state's homestead property tax credit will go away for many people. And there won't be a credit for college and tuition fees anymore," Rina Miller reports. "The incoming emergency financial manager for the City of Benton Harbor doesn’t start until February First, but he’s already working hard to create new relationships and get a complete picture of the city’s finances. Tony Saunders is 26. But he says people should consider his experience working in Detroit and Highland Park, not his age. Saunders replaces outgoing emergency manager Joe Harris," Lindsey Smith reports. Benton Harbor’s incoming emergency financial manager says he’ll work quickly on a plan to put the city in the black. Tony Saunders II says no kid aspires to grow up to be an emergency financial manager, but he’s excited about the opportunity. He’s 26-years old, expecting his first child in April. But he says people should consider his experience working in Detroit and Highland Park, not his age. “I’m not worried about my age and I don’t think others will once they have a chance to meet me and see the pace that I’m willing to work at,” Saunders said. Benton Harbor Emergency Manager Joe Harris says he’s proud of his accomplishments in his nearly three years running the city. Harris said it was the most exciting job he’s ever had, describing his departure as “bittersweet." Benton Harbor is going through a big transition this month. Michigan Radio's Lindsey Smith has this update. 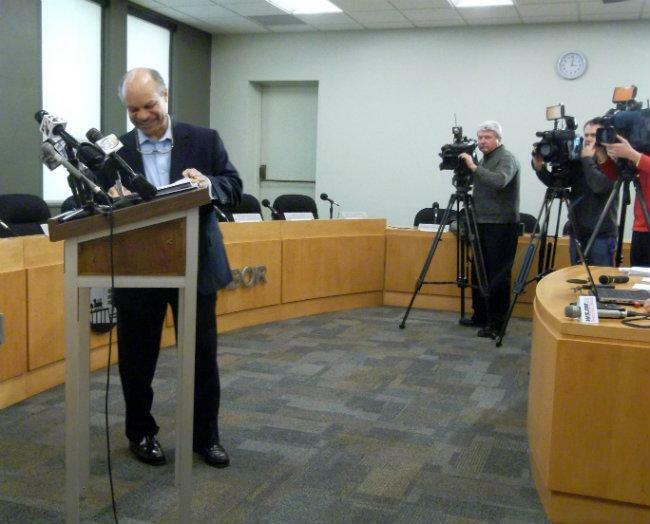 As he entered his press conference Wednesday afternoon, Harris flashed a big smile at the TV cameras and reporters, some city staff and a few elected leaders. He played “Please Don’t Talk About Me When I’m Gone,” a fitting Sammy Davis Jr. version of the tune as he walked into the room. “Don’t say a mumbling word about me when I’m gone,” Harris sang, tapping his foot along with the beat. As expected, the state has replaced Benton Harbor’s emergency manager. Joe Harris has served as Benton Harbor’s emergency manager since former Governor Jennifer Granholm appointed him in March 2010. His contract expires January 31st. Harris made progress in cutting the city’s deficit, but has been blamed for keeping the community in the dark about his decisions recently. Some of the city’s elected officials asked the state to replace Harris last month. Although state officials are not acknowledging that’s the reason, a letter from Deputy Treasurer Roger Fraser explains the state would work to fulfill the request. Former Governor Jennifer Granholm appointed Joe Harris to run Benton Harbor’s dismal finances nearly three years ago. Then City Commissioner James Hightower supported the takeover when others didn’t. But Hightower, who’s now the city’s mayor, says Harris has become increasingly difficult to work with. Hightower says he and other elected officials told the state they would support a special assessment fee on all property owners in exchange for six conditions. One of them was that Joe Harris be replaced by the end of January. The impact of economic problems are often likened to waves. And the waves of Michigan's economic crisis are still rolling up onto the shores in cities around the state. 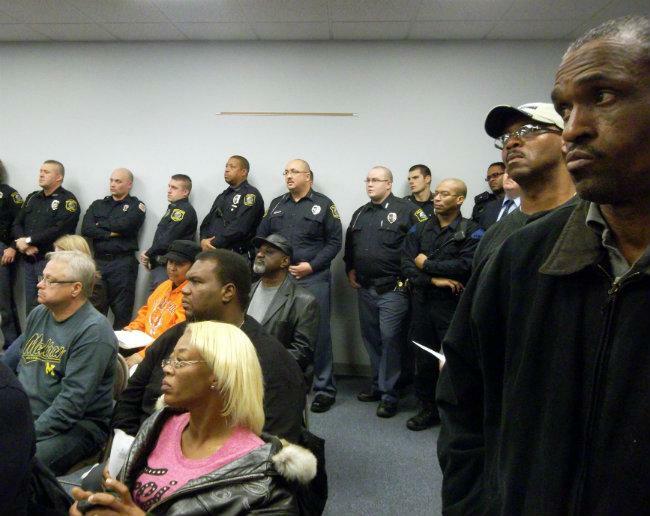 The Detroit News looked at the numbers of police cuts and how communities react to these cuts. 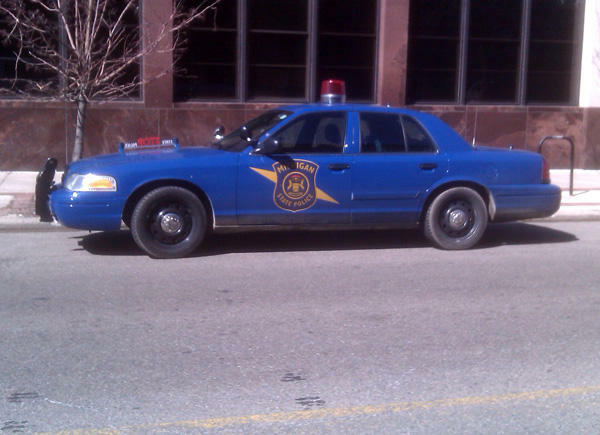 The data from the Michigan Commission on Law Enforcement Standards show that since 2003, the state has lost more than 2,000 police positions in total. Communities react to the cuts by completely disbanding their departments, as Pontiac did, or by trying to raise more revenue. 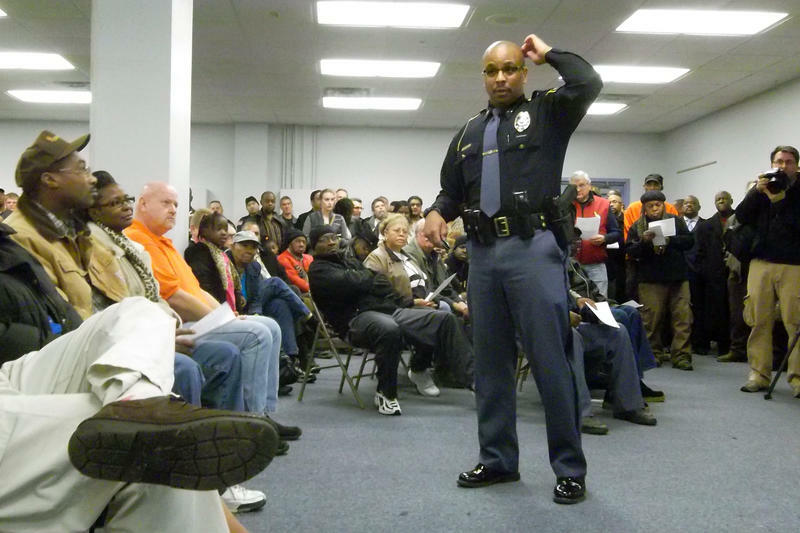 But as the events in the struggling city of Benton Harbor show, residents are not always willing to tax themselves more to keep their police departments intact. All the metal folding chairs in the building still weren't enough for the hundreds of residents who showed up at Tuesday night's public hearing. Benton Harbor’s Emergency Financial Manager Joe Harris says officials from the state treasury department will ultimately decide if city residents will pay a special fee to save its police and fire departments. The city lost 20-percent of its income after voters rejected a millage last month. Benton Harbor Public Safety Captain Dan McGinnis made the case for the fee. He pointed to a major drop in violent crime this year and cost savings from combining the police and fire departments. “I’ll leave you with this; no one knows Benton Harbor’s streets like we do. Bottom line, no one knows,” McGinnis said.